Confused with What to Eat to Lose Weight? How healthy is our healthy food? Today’s food rating system is flawed, false & misleading… It is no wonder why we get confused with the sneaky tricks marketing companies do to sell their healthy products that are actually loaded with sugar! Hitting the gym and doing all the cardio doesn’t work for fat loss. Sure it’s good for your heart. That’s why it’s called cardio. The successful ratio for burning fat is 80% food to 20% exercise. Stop guessing and learn the right way to burn fat once and for all! I’ve been seeing Jo for over a year now with amazing results! 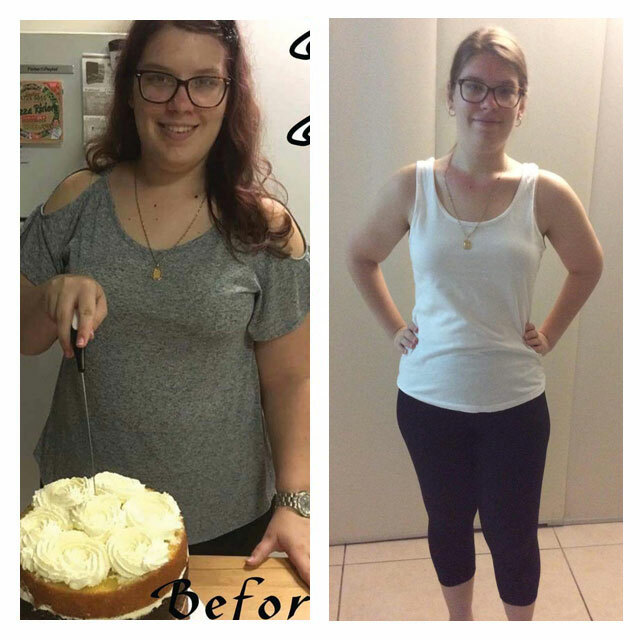 Since I started with Back to Basics I’ve lost over 20kg and gained new insight into what is needed to really be healthy. My checkups keep me motivated to keep going even through the plateaus and she always has advice on how to improve my habits. Definitely recommend to anyone trying to lose weight or just be healthier. I am a Mum of 3, Wife and also work part-time. Back to Basics helped me get back on track to a healthier me. Due to having Fibromyalgia I struggle with Chronic Fatigue and Muscle Flares constantly. Since starting with Back to Basics I have lost 5kg and centimeters of my body in 5 weeks but I have also had less Fibro Flares. I have been involved in the Health and Wellbeing Industry for most of my life. 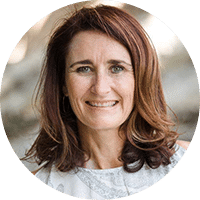 In the year 2000 I started specialising in Weight Management and have helped thousands of people from all around Australia and Overseas get back on track and achieve fantastic results, by educating my clients through diet and nutrition with my simple 5 Step system that really works. Why Start with your FREE 15-minute Consult? 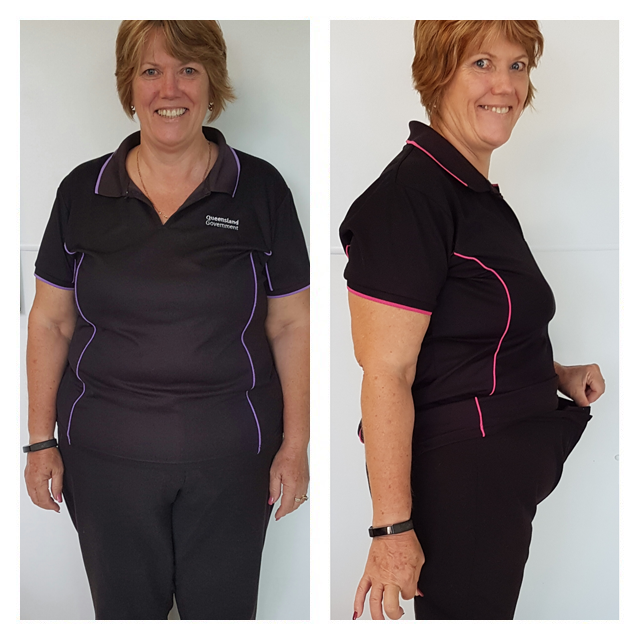 During our Discovery Session we are going to discover a few things about you… whilst my clients have one thing in common and that is to lose weight, we don’t all come in the same package on how we have gained those kilos. Why do you really want to shed those kilos and get back on track? Why are you struggling with your weight? Are struggling with your weight & feel it’s time to make a change, not happy with your image. Are sick of feeling tired, lethargic, irritable, cranky and you are looking for more energy. Are confused by all the different types of diets out there. Hit the gym or boot camps but not getting any real results. What is a discovery session all about? How is My Discovery Session Done? Great question… with today’s modern technology it is possible to be in contact anywhere in Australia and Overseas – Consultations can be completed via phone or zoom. Does it matter where I live for my Discovery Session? No – I have clients all around Australia and overseas. 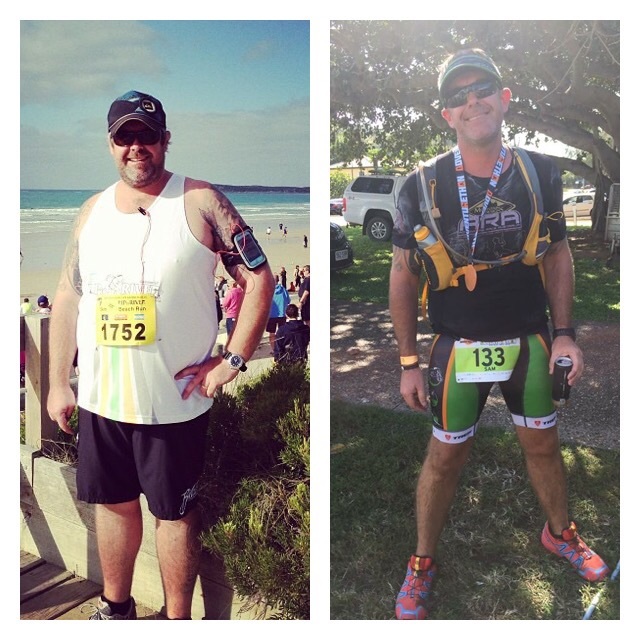 Whilst I live in Townsville my goal is to help as many people as I can to achieve their weight loss goals. What types of foods would I be eating? We where designed to eat real food… let’s face it we all enjoy eating. I always recommend a variety of fruits, vegetables, salad and meat items to be included into your everyday diet. What if I am on Medications? This is really important and will be discussed in your Discovery Session. I personally do not take any of my clients off medications whilst there are under the direction of a Dr. In saying that my main goal is to assist you to become the healthier you, so you can eventually reduce or eliminate your medication by changing the foods you are eating and losing weight. Weight loss results will vary, however clinical statistics show during a 5 week period females can expect to lose between 6-8kg and a male 8-10kg.